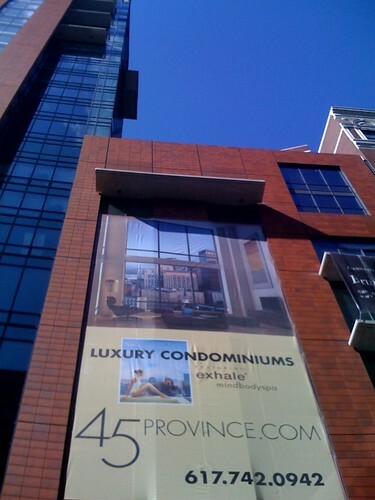 More luxury condos in Boston. Yay! More luxury condos in Boston. Yay!, originally uploaded by baratunde.